What Olivier Giroud or Thierry Henry are to football and Usain Bolt is to track & field, Virat Kohli is to cricket. The Indian team captain and Royal Challengers batsman is well-known in the sport, for example for scoring the most test runs in one season of any batsman at home. Like Giroud and Bolt, Virat Kohli is now part of the PUMA family, having just signed a new landmark eight-year partnership with our brand. The partnership, which could last the rest of his – so far very successful – career with the Indian cricket team, has newspapers speculating that it is the largest endorsement deal ever signed by an Indian sportsperson. While the figures, cited as up to 15 million U.S. dollars over the duration of the contract, are mere speculation, it is certainly a key signing for PUMA India, according to our Managing Director for India, Abhishek Ganguly. 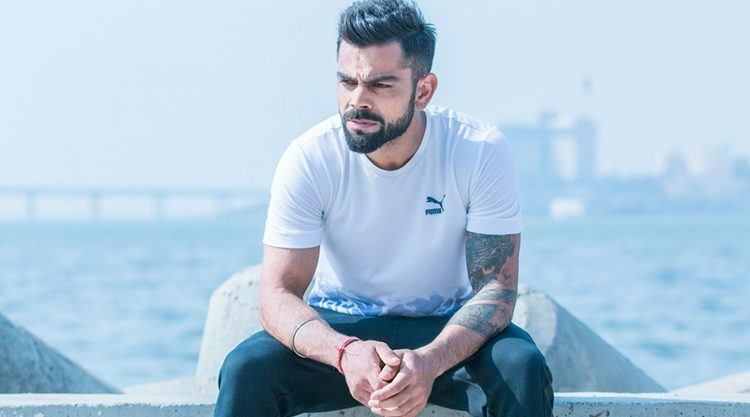 As part of the association, the 28-year-old will develop his own line of PUMA merchandise, which will include cricket, fitness and Sportsstyle targeted to the Indian youth. The Indian cricketer will be a brand ambassador in his home country and other countries, where the sport is popular such as the UK, Australia or South Africa. Fellow PUMA athlete Usain Bolt who recently won his fourth Laureus World Sportsman Award congratulated the batting champion on Twitter, calling the partnership a “good choice”. Virat, who is known not only for his batting skills, but also for his speed, replied that he wishes he “could get as fast” as Bolt someday. Maybe not quite achievable for a non-sprinter. In the cricket world, however, he is already on the way to a milestone: if he further improves his leg work, he could set a new record for taking quick singles. It gives us immense pleasure and pride in announcing this association with the country’s favorite youth icon and world class athlete: Virat Kohli. 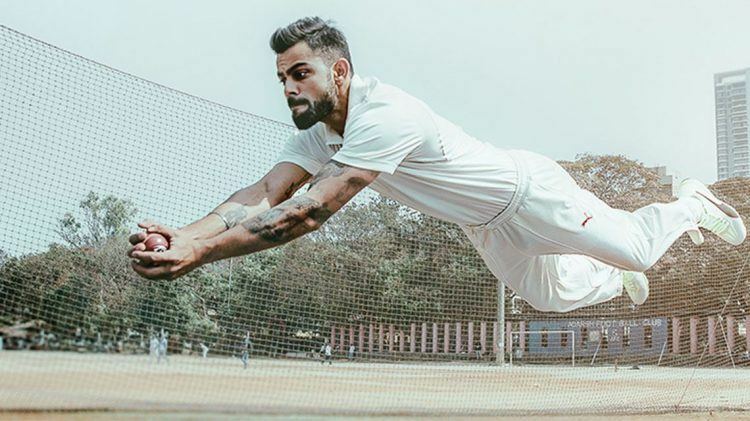 Virat has been credited with reshaping the role of a sportsman today; emphasizing the importance of fitness across all sports thus endorsing the ethos of the brand. Kohli is a world class athlete who exudes a magnetic personality and effortless style. "It's a privilege to be part of PUMA"